Thanks for the time you spent with us, dude. It was great working with you. Malfurion is stuck in the Emerald Dream because of the Nightmare and trying to fight it (he is a Druid after all, they "hibernate") in WoW time (even though the cause of the Nightmare has actually been defeated now and ended, so no idea why that's not been resolved yet). I appreciate your diplomatically-worded note to me about en-dashes and em-dashes. I realize there's no specific rule here, so I've been using wikipedia's rules here, not because I think people are doing it wrong, but just because I think it looks nicer when en-dashes are used for number ranges and em-dashes for long pauses. I'm not a fan of inserting high-ascii code into a page, which is why I prefer using the &ndash; and &mdash; encodings. But I'll hold off on doing it further. Thank you for the example of [Khorium Bar]. The 'potential for bloat' example I had in mind was [Runecloth], but that'll do as well. "World of Warcraft" - I understand this was not your first choice... Still, given that almost EVERY category for Khorim bar is prefaced with that, it becomes 3 empty words that have to be parsed to get to the words that ARE of use. "<skill> ingredient items" vs "<skill> items" - I'm not sure why the latter category would be added, if you have/use the former. Or perhaps I don't understand why the Khorium bar would be in both, if the latter implied "tools, etc". "ingredient items" vs "ingredients" - are there non-item ingredients, for tradeskilling? Are you expanding the term 'ingredients' to include tools (non-expended items) and locations (eg anvil, mana loom)? More generally, you seem to be including 'khorium bar' in every category down the tree. Much like my complaints about the '<quality> item' categories, it creates a category so large as to be useless. Did you already comment/complain about that earlier? The reasoning for the prefix was already given on VP, if you still don't accept/understand that, i can't help you. The reasoning for the inclusion in multiple categories is also explained on the VP in reply to Sky's comments. Same result as above. Tools and objects like you mentioned are being recognized as ingredients, yes. My objection is not to a prefix, but to a LONG prefix. I noted your comment on VP about wanting to use "WoW", thus my comment. Tools and objects: you missed my point. "Ingredient Items" implies "Ingredient <something else>." a knowledge of wow terminology - Isn't that what links are for? And pages describing terms? If you've not picked up on the term "Ingredients" - even by common English usage of the word - then how much more information is conveyed by tacking "Items" to it? re: point 3. I'll concede the point on more esoteric terms, but on common vocabulary words, used in their common meaning? A question, not a fight: It's not a term restricted to WoW (hence the wow prefix) - Does this policy not logically extend, then, to the names of the pages as well? "Anvil" vs "Anvil (World of Warcraft)", for example? Due to some unrelated revelations on IRC, i'm stepping back from everything on WoWWiki i'm afraid. I'm happy to reply to any questions on what i was doing and where i was going, but where it goes without me is out of my hands now. The seperate talk pages makes sense if you can think of any issues specific to those categories (which i'm rather skeptical about), but if it's on principle for how to handle all similar cats, a more generic talk page would be better. Wowpedia has a strong commitment to remain within the appropriate legal boundaries for a Warcraft fansite. This leads to the ultimate consequence that contributors of Wowpedia are under no circumstance allowed to add information or pictures to the encyclopedia which Blizzard wouldn't like to be out in the public. Usually Blizzard does not mind, but when a game is in alpha production a non-disclosure agreement (abbreviated to NDA) is enforced that all participating which obliges all participating users to abide by strict rules. Currently, the next expansion is in "friends and family alpha testing", with an NDA being in place. Note that information that Blizzard has publicly released is not covered under the terms of the NDA and can be posted on the wiki. As a consequence of this, content obtained from alpha testing sessions is removable under the speedy deletion policy, and action may be taken against accounts which persist in posting such information. 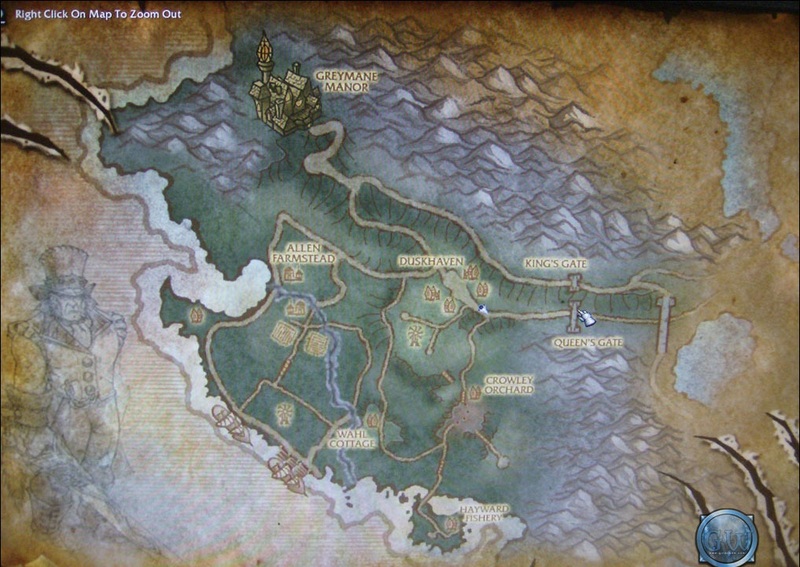 i was wondering about what the dating system is in the warcraft universe. by dating system i mean such as the western "2008 AD" and "CY 9781" from the universe of Gene Roddenberry's Andromeda. —The preceding unsigned comment was added by Cadar (talk · contr). BTW, are you interested in voting on either of these issues? It seemed like maybe you were. Change categories with "World of Warcraft" to "WoW"? Vote here. Avoid repeating prefixes on sub-categories? Vote here. As is usual with me, i was on a break for a bit while i worked on other more general things (namely my websites and the structuring of them). Coincidently i actually started up on this again last week. After speaking with a programmer in my guild about working on the first client implementation of what i intended, he's now on board with it. He'll be working on it; time permitting, and i'll have a working example to show off for all the talk once that's moved along. 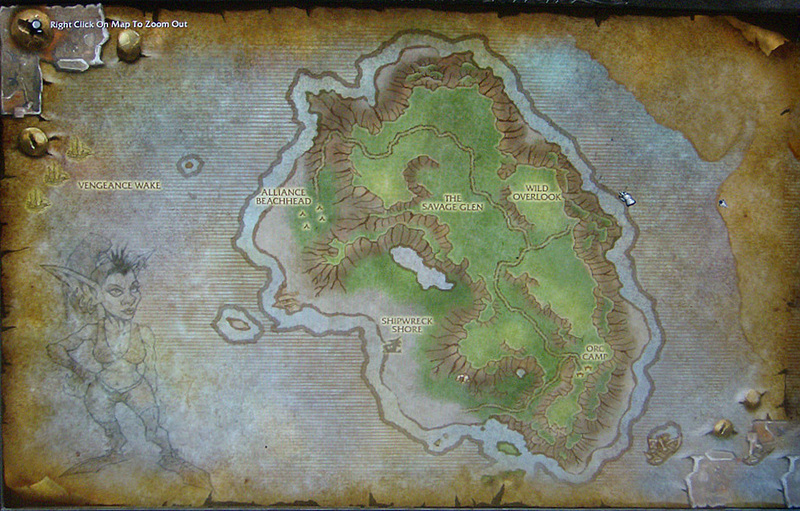 Naturally i can't say much cos of the NDA, but i removed Lost Isles because it is confirmed in the FAQ that Kezan is where things start, and that the Lost Isles come after -- which fits into what was known at Blizzcon demos. What happens in Kezan and what function it serves is speculation right now -- and alpha doesn't really do much to show the full picture atm --, we just know that's where Goblins will start. While i could share what i believe to be the case, it's based on alpha info, so there's no point. I'm guess by breaking, you mean because of the early transition from Kezan causing a double up of info. I've edited it to handle roughly how things could be done given public info -- there's nothing really to suggest what happens in Kezan. I would like to know where you have sourced Town-in-a-Box from though, as i didn't beleive this was publicly revealed in the demos or otherwise. I've recently made a bunch of edits to the World of Hostilities part of the unofficial timeline article. I noticed, but i'm afraid i can't oblige. Part of what i set out for the that timeline was to only include major events as product titles, in-game books etc. as they're fully inclusive and their minor events are covered in order already, so personally i'm not happy with all the additions you made as they're far too minor and are already covered in the products. About the Deepholm gunship thing. The funny thing is, the people who went there said they were specifically told it was Skybreaker and Orgrim's Hammer, but since I'm not in the beta - and you seem to be - it appears that assumption is in error. 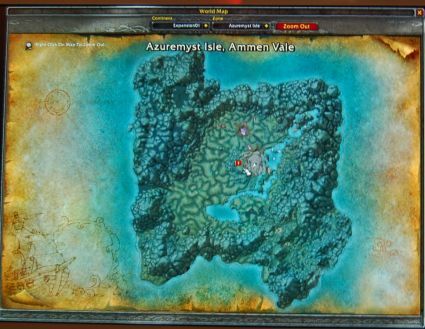 I see you tagged both Temple and Ruins of AQ for rename since the LFG-Tool does not give the same name. Does the in-game zone keep their original name or do they now have the LFG-Tool's name? If they retain their old names, a simple redirect would be enough, if not, we will move them. I guess we will have to bring this to the forum. Don't really mind about the move protection, so up to you. This page was last edited on 27 August 2013, at 14:36.